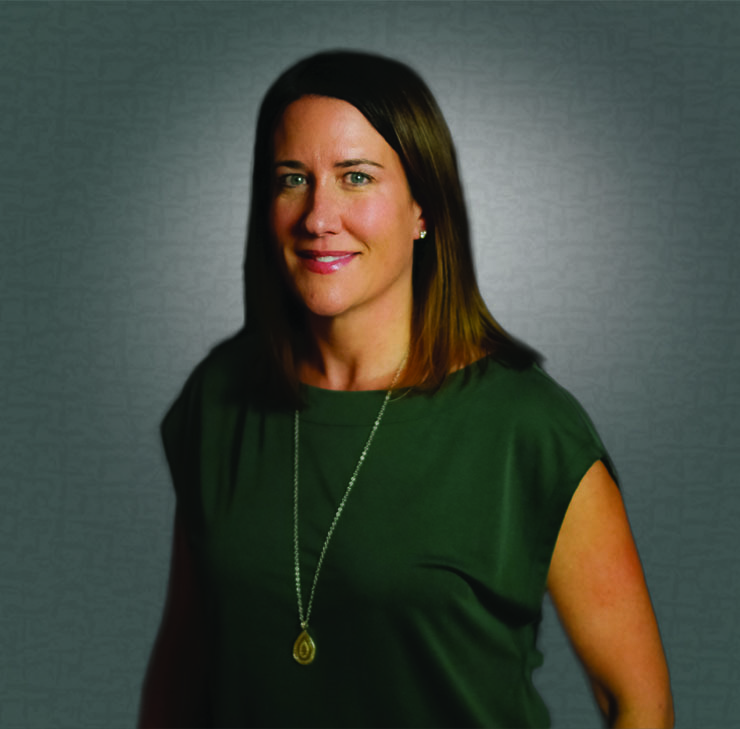 Julie Kuykendall, MD earned her Medical degree at the University of California at Irvine College of Medicine, and completed her residency at the University of California Irvine Medical Center. She is board certified in Obstetrics and Gynecology. 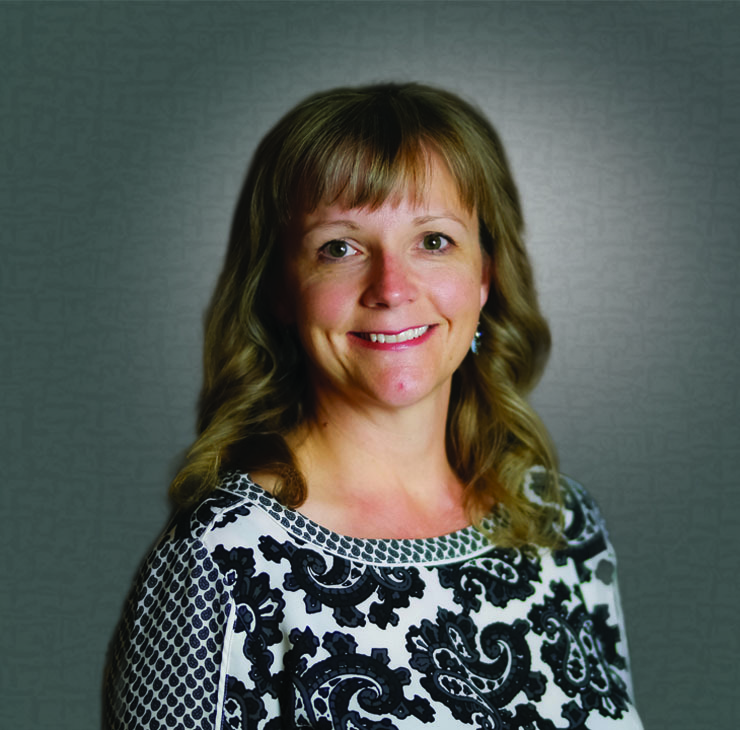 Dr. Kuykendall is a member of the American Congress of Obstetrics and Gynecology and the Montana Medical Association. 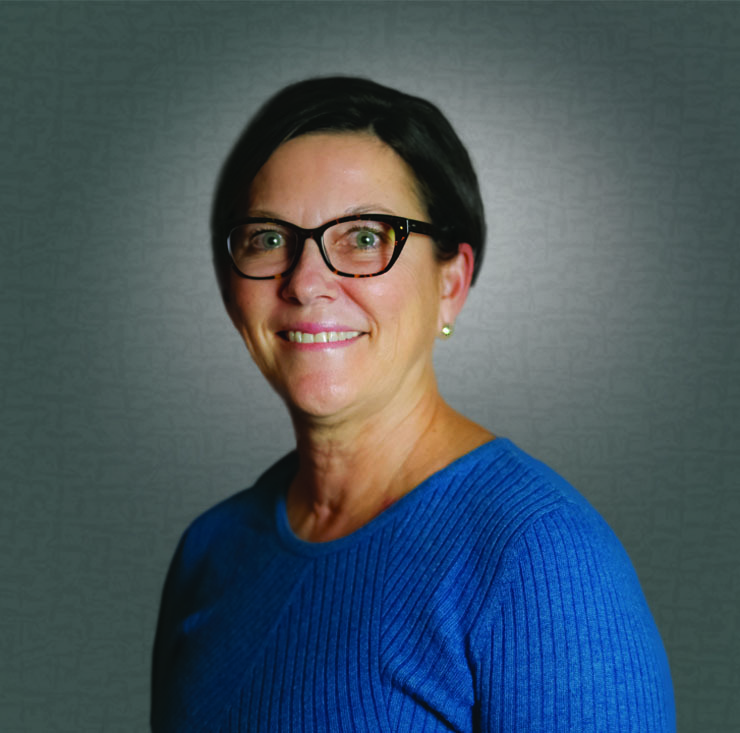 Sandra Bailey, DO, FACOG: Dr. Bailey is a board certified obstetrician/gynecologist who has been practicing at Great Falls OBGYN Associates since 2006. She specializes in general obstetrics and gynecology. 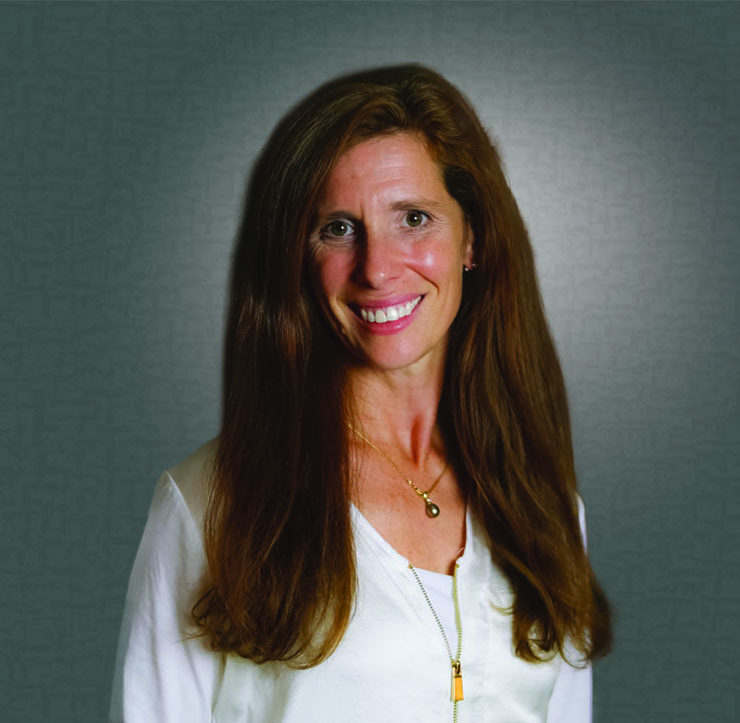 Her services include infertility, minimally invasive surgery, and robotic surgery. She is married with three children and enjoys spending time with her family and friends. Skiing, hiking and traveling are some of her favorite hobbies. Stephanie Bryant, DO earned her Medical degree from Western University of Health Sciences-College of Osteopathic Medicine of the Pacific in Pomona, California. She completed her residency in Obstetrics and Gynecology at St. Joseph Mercy Hospital in Ann Arbor, Michigan. Dr. Bryant is board certified in Obstetrics and Gynecology and is a member of the American Congress of Obstetrics and Gynecology. Daren Braget, M.D. Earned his Medical degree at Tulane University School of Medicine at New Orleans, Louisianna and completed his residency at Wilford Hall Medical Center at San Antonio, Texas. He is board certified in Obstetrics and Gynecology and a member of the American Congress of Obstetrics and Gynecology. Alyson Miser, M.D. Earned her Medical degree at University of Pittsburgh, Pittsburgh, Pennsylvania and completed her residency at David Grant Medical Center, Travis Air Force Base, California. She is board certified in Obstetrics and Gynecology and a member of the Amercian Congress of Obstetrics and Gynecology. Amanda Henzel, M.D. Earned her Medical degree at University of Washington School of Medicine, Seattle, Washington and completed her residency at University of Oklahoma, Oklahoma City, Oklahoma. Dr. Henzel is board certified in Obstetrics and Gynecology and is a member of the American Congress of Obstetrics and Gynecology. 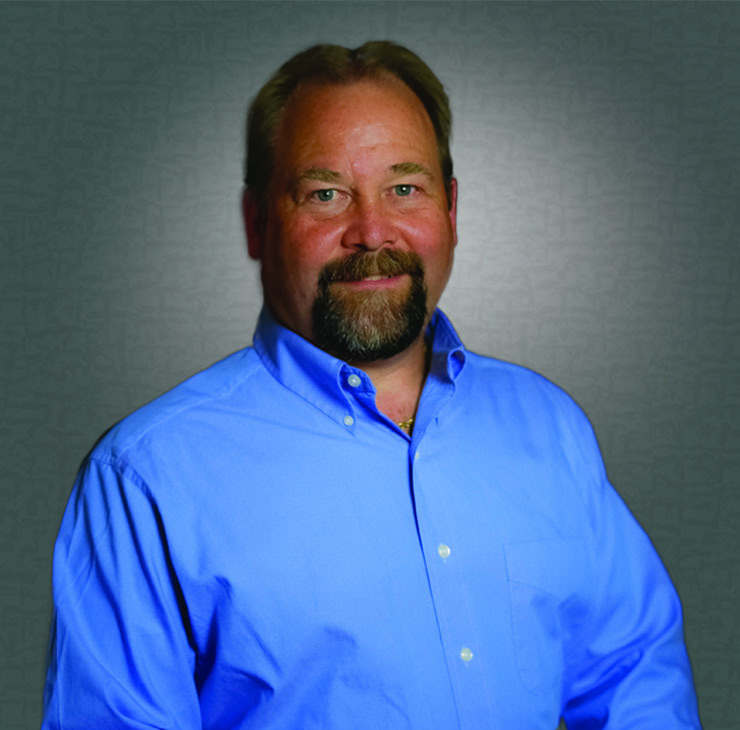 Dr. Chapman graduated from the Philadelphia College of Osteopathic Medicine in 1983. After serving for 5 years as a General Medical Officer with the Indian Health Service in Harlem and Browning, MT, she completed an OB GYN residency at the University of Rochester, New York. Dr. Chapman has practiced in Great Falls since 1994. Her current practice includes office gynecology, with special interest in abnormal bleeding and the prevention and diagnosis of Gyn cancer. 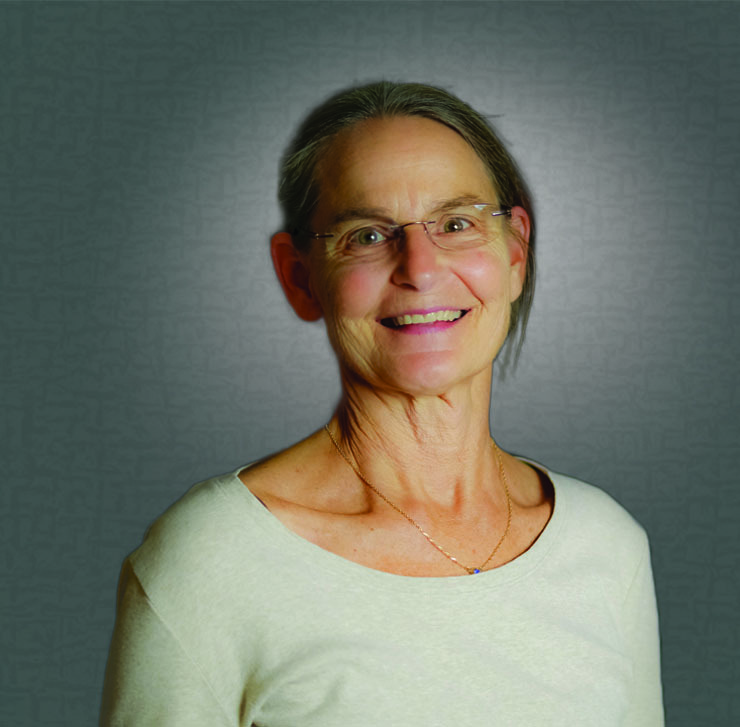 She has teacher certifications in Kripalu yoga, Mindfulness meditation and iRest yoga nidra. 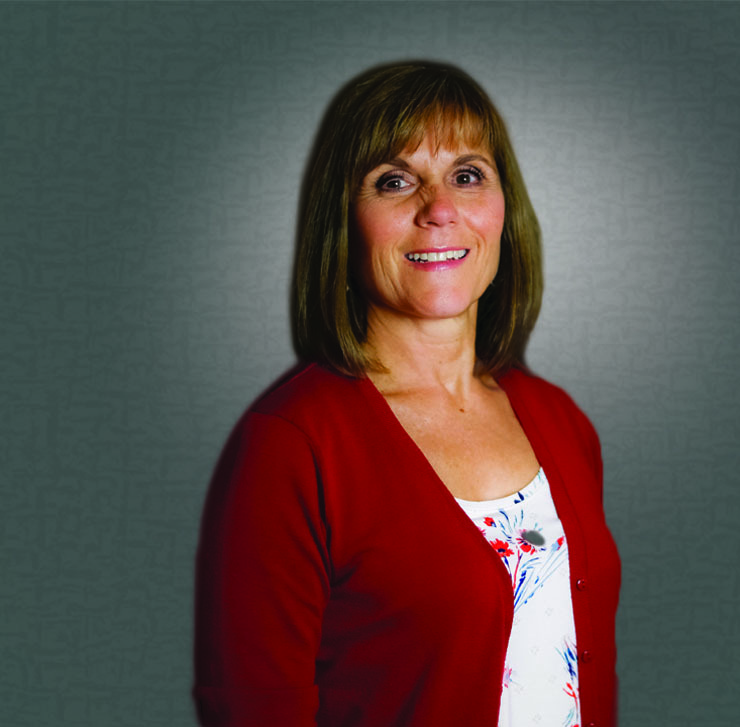 Tracy Richman, APRN-CNM: Tracy earned her Bachelor of Science in Nursing from Montana State University in 2002, and then a Master’s degree in Nursing Education in 2007. She has spend most of her nursing career in rural health nursing as well as teaching in the BSN Nursing Program at MSU-Bozeman. 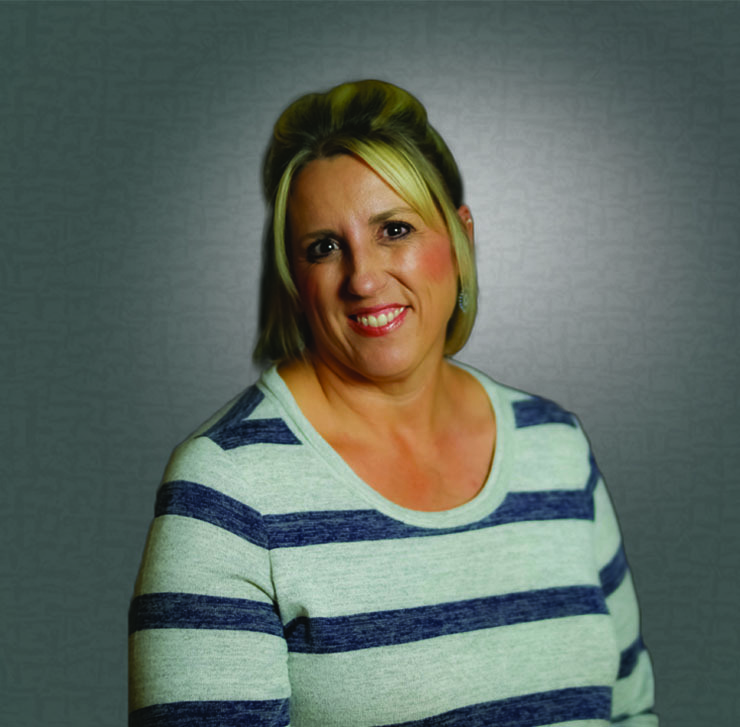 She earned her Certified Nurse Midwife degree through Frontier Nursing University in 2015. She is married with three children and her yellow lab. 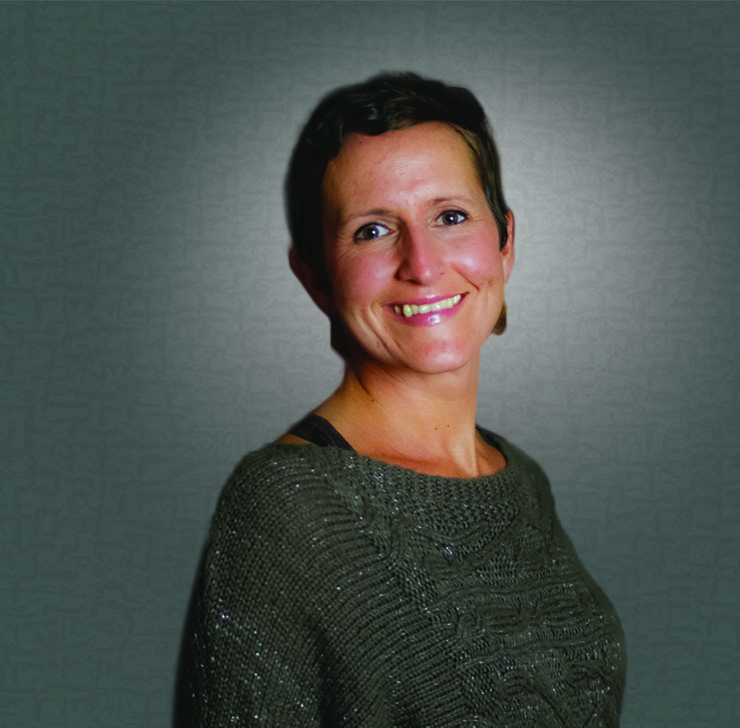 Tracy spends her free time enjoying her family, being active, and coaching an assortment of youth sporting activities. Lori Durocher, WHNP: Lori has been providing health care to women for 25 years. She warned her Associates degree in Nursing from Montana State University Northern; a Bachelor or Science degree in Nursing from Boise State University; and her Masters of Science degree in Nursing/Clinical Systems Leadership from University of Arizona. She earned a certificate as Nurse Practitioner in Obstetrics and Gynecology through Intermountain Planned Parenthood. Loris also certified in Quality and Safety Management through the Institute for Health Care Improvement. 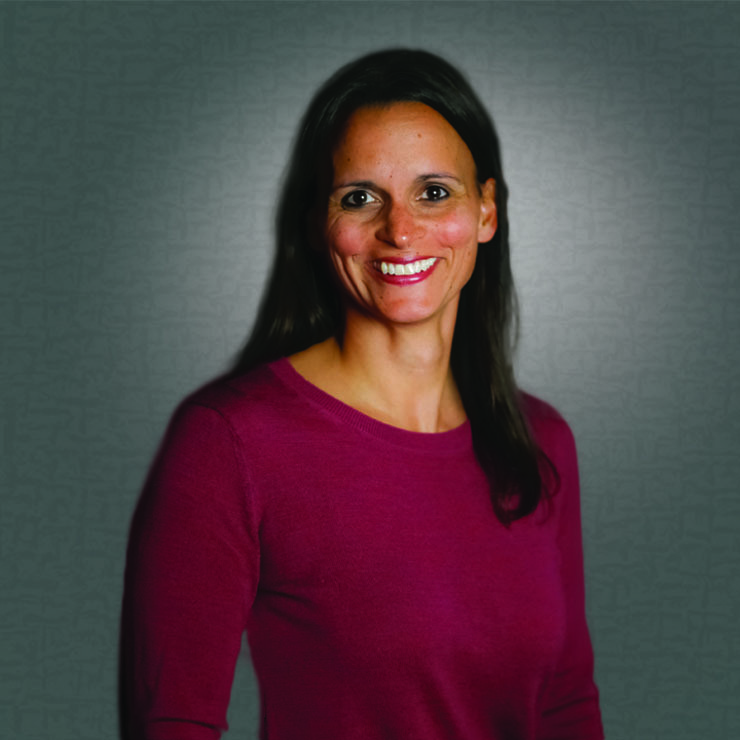 She is a member of Sigma Theta Tau honor society, American Nurse’s Association, Montana Nurse’s Association, and National Association of Nurse Practitioners in Women’s Health. In her free time, Lori enjoys spending time with her family. She also enjoys outdoor activities including camping, hiking and running, attending local sporting events and the symphony. 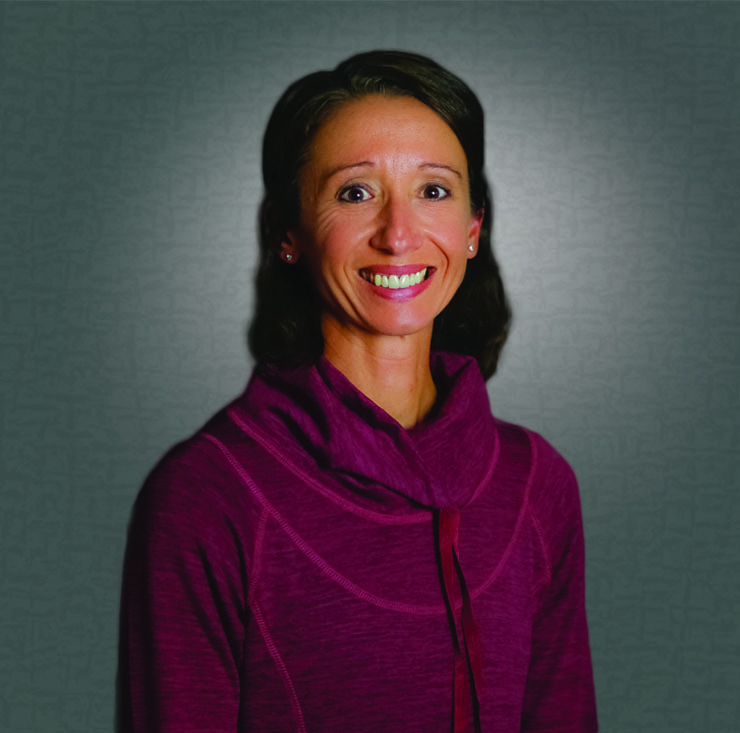 Gretchen Fowell, FNP-C: Gretchen grew up in Great Falls and graduated with Bachelor of Science in nursing from Montana State and Masters degree as a Family Nurse Practitioner from Gonzaga University in 2006. She is an adjunct Nurse Practitioner professor for Simmons University in Boston and Gonzaga University on-line programs. She enjoys providing primary care for the entire family. In her free time, she enjoys camping, hiking, boating and skiing with her husband and two daughters as well as officiating college and high school basketball. 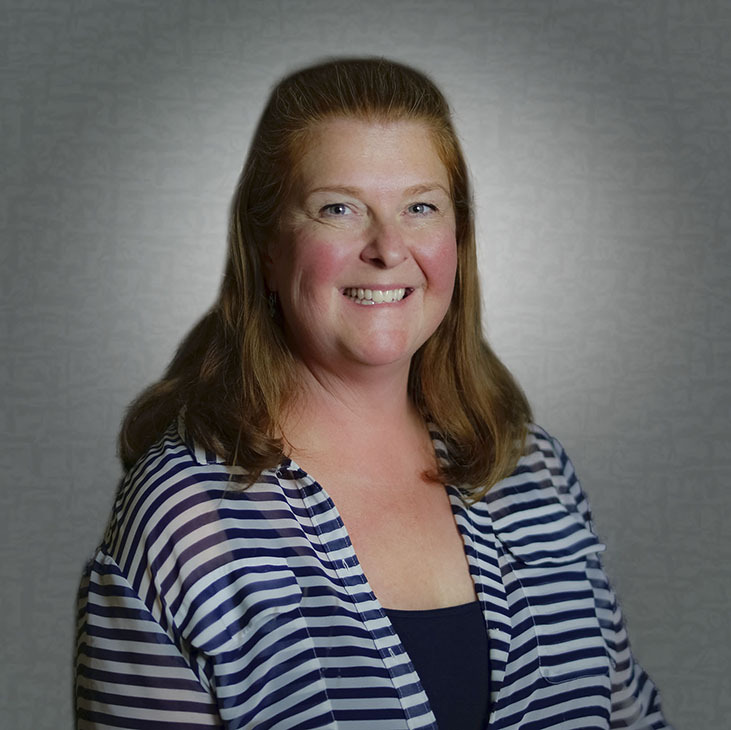 Lisa Edmister, APRN-CNM : Lisa Edmister is a Certified Nurse Midwife with 7 years experience in midwifery. Prior to completing her Master’s degree in Midwifery from University of Cincinnati, Lisa was a labor and delivery nurse for 18 years. Lisa obtained her nursing undergraduate degree from Carroll College. Lisa specializes in childbirth, well-woman health and infertility. Lisa is a native Montanan. She and her husband have lived with their three children in the Great Falls Community for 17 years. Adrienne graduated from University of Vermont with a BSN in nursing. After working in critical care for years, she began working in aesthetics in 2010. She is a Certified Cosmetic Injector with Allergan and Merz and Certified in microdermabrasion, chemical peels, laser and microneedling. Adrienne will be providing injectable services using Botox TM and Juvederm TM as well as SilkPeel TM Dermalinfusion.